We build and design eye-catching web design portfolio sites that help people secure assignments and drive sales. Portfolio websites help freelancers and businesses to boost their online presence and heighten their visibility. If you’re a Model, Freelancer or writer, it’s essential to give people the opportunity to see what you can do. They allow people to show off their best work and impress any potential clients or employers. If you don’t have good online visibility, you may find yourself missing out on work that you could produce to an excellent standard. Having an online portfolio means that there’s more chance of clients coming to you when they require work and means that you shouldn’t have to spend so much time looking for new projects. When a potential client calls you after seeing your portfolio, you don’t have to spend time explaining what kind of work you do and sending them examples of your work as they will already have a good idea about where your strengths lie. We optimise your website to ensure you appear in search results when companies are looking for services like yours. Having such an online presence means that anyone in the world can look at your work and see what you can do. Whether you’re looking for a new job or trying to attract clients and investors, an online website designing can help you make serious progress. A portfolio or blogging website allows you to showcase your talents in a way that a simple CV cannot. We’re waiting to hear from you right now if you’re interested in having an impressive, state-of-the-art portfolio website or blog built for you. Talk to us today if you require a web design portfolio in London. 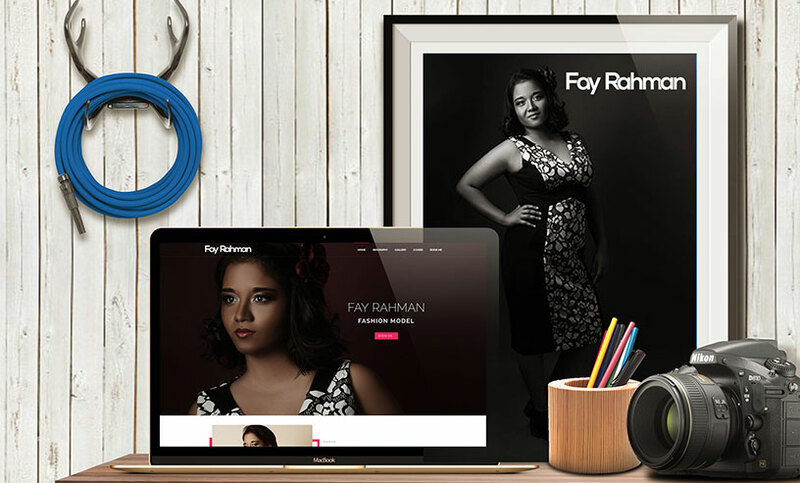 Offering an online portfolio shows people you are running a serious, professional business. We offer tailored solutions designed to suit you perfectly and always talk to you in-depth before we start so we gain a firm understanding of your business. We do this by strategically placing keywords in your content and building a great-looking, highly-functional website that helps you stand out from the crowd and wins you custom. We’re waiting to hear from you right now if you’re interested in having an impressive, state-of-the-art web design portfolio or blog built for you. Talk to us today to get your Modelling portfolio website.